The Punjab School Education Board expected to release the board result for Class 10th today i.e. 30 April. All the students who have appeared for the Board examination this year get ready to check their result by today evening. Therefore, it is advised to all the students that open the tab for the website on your computer and refresh again and again for your result. However, Board has not announced any official announcement regarding the result announcement timings. As soon as the results get uploaded on the official website, then only, candidates can check their results on the official website of the Punjab Board. Reportedly, this year, over 4 lakh candidates had appeared for the PSEB class 10 examinations which were conducted at various examination centres across the state. 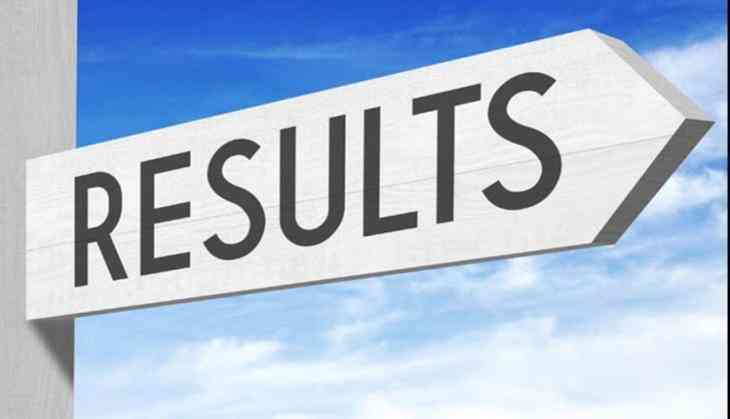 In 2017, the PSEB Class 10 results were announced on 22 May. While the passing percentage for Class X was 57.50% and for Class 12th, it was 62.36%.